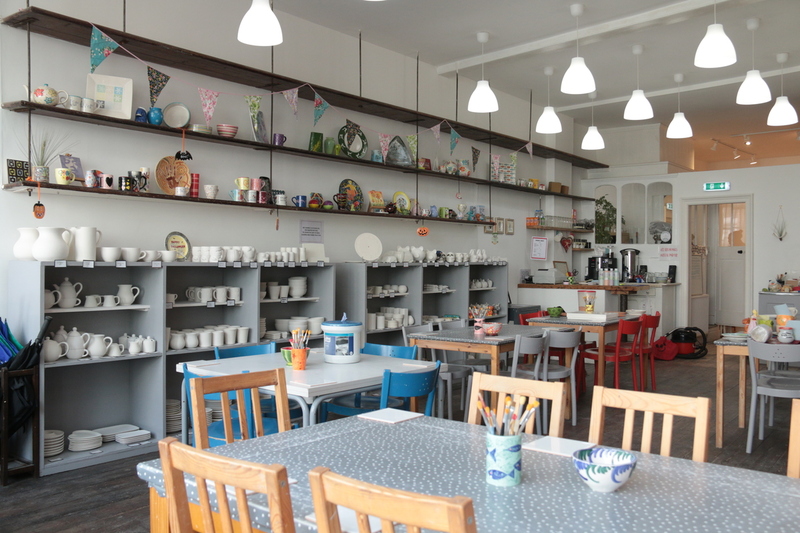 Artypotz is a paint your own pottery studio based in the very characterful Castle Road, Southsea. Anybody can paint pottery! We cater for any age, from 1 to 100 and offer a fun & relaxed environment for you to come and be creative. We have a large selection of pottery to choose from, over 40 popular paint colours, all of which are non-toxic and food safe. You don't have to be 'arty' to do pottery painting. 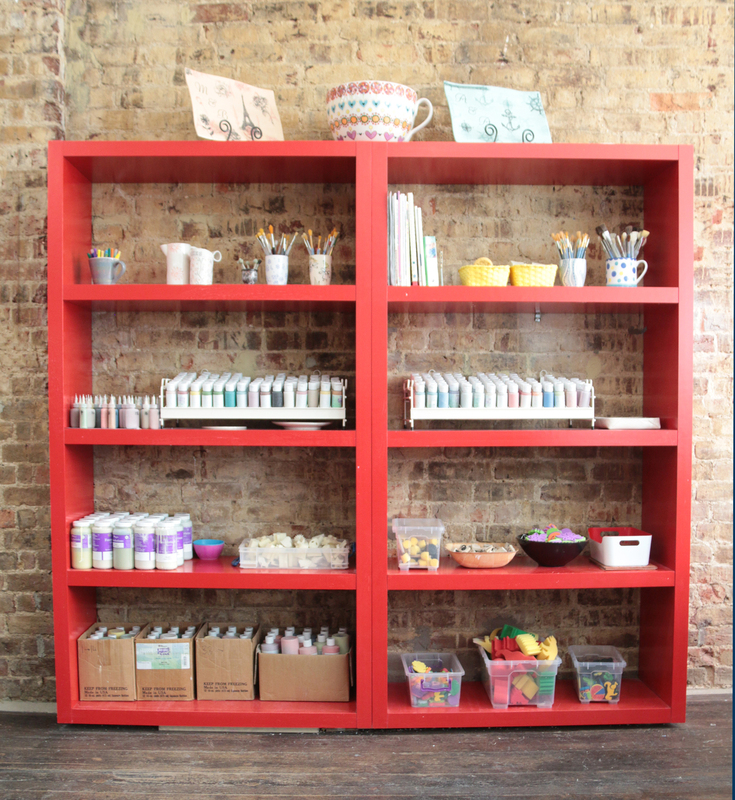 We have lots of tools to help you on your way - sponges, stamps, stencils, books and decorated items to give you inspiration. There is always someone on hand to offer advice. Cost: We charge a studio fee of £4 for each painter. This covers paint, glazing and firing of your pieces. Pottery prices range from £2.50 upwards, so there is something to suit everyone's budget. After you have painted your items, leave them with us so we can glaze and fire, ready for collection in about a week. If you would like to visit, then we recommend that you reserve a table. We can get very busy, especially at the weekends and during school holidays.